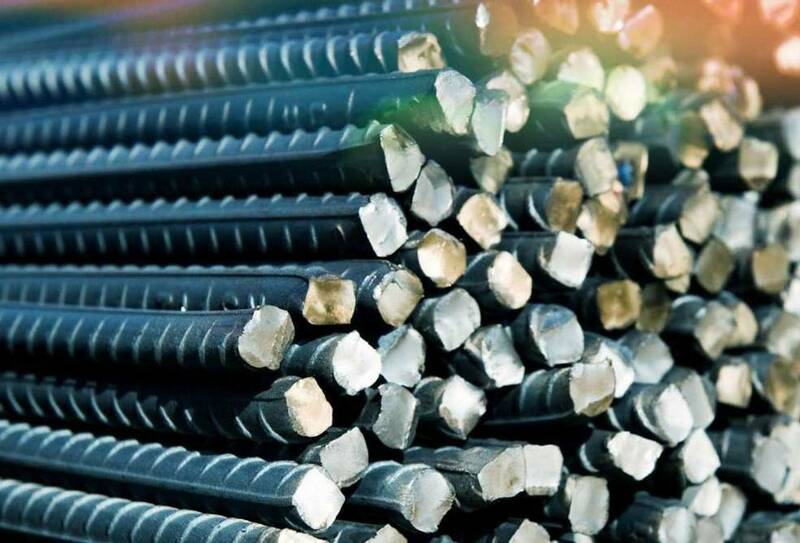 VSC Steel Company Limited is a distributor of construction materials in Hong Kong, Macau and Mainland China. 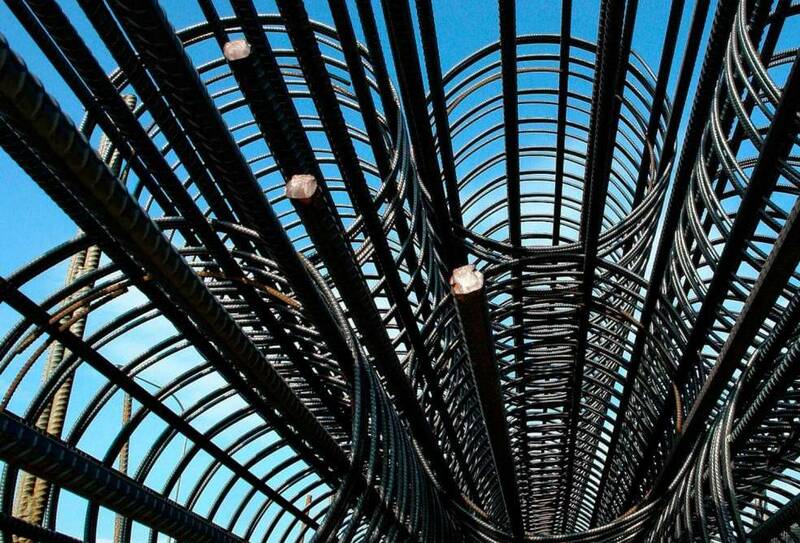 Hong Kong’s first approved steel reinforcing bar prefabrication yard for public works. 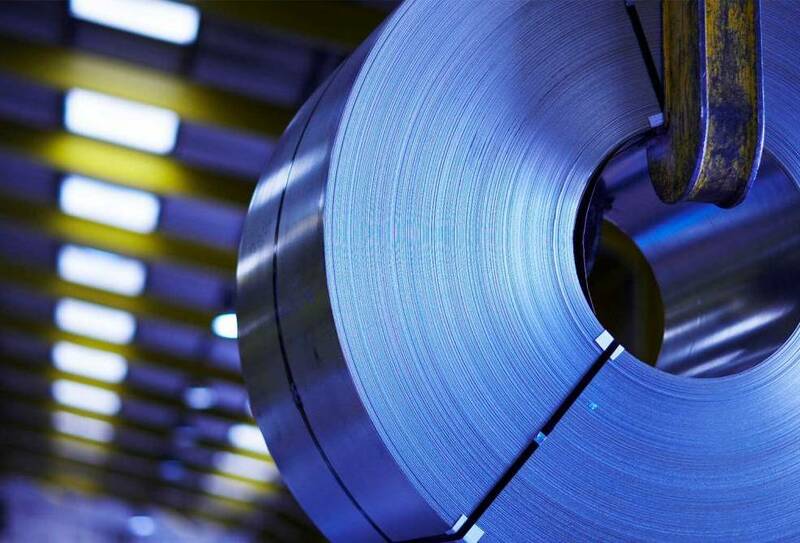 Shanghai Bao Shun Chang International Trading Co., Ltd.
Shanghai Bao Shun Chang International Trading Co., Ltd. is a distributor and processor of surface critical coil. 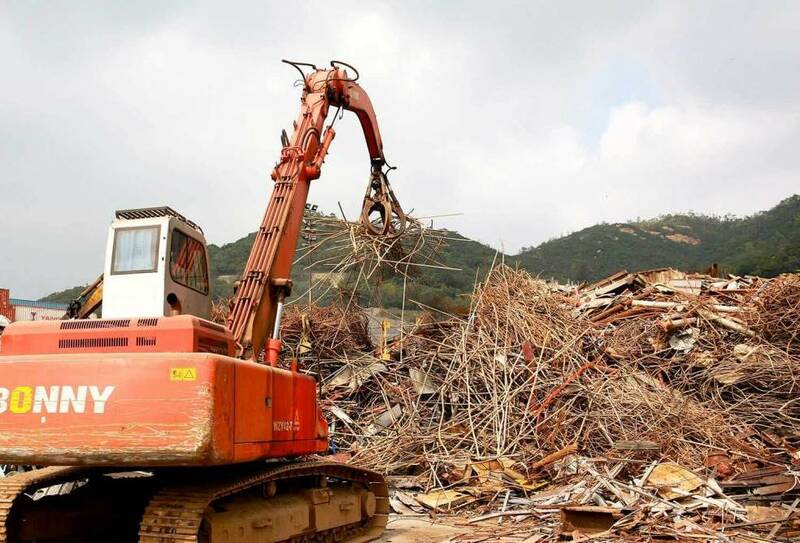 He Tai Steel Co., Limited is one of Hong Kong's largest scrap processors. Our strategically located plant allows us to efficiently collect and process product and ship across the Asia Pacific region.